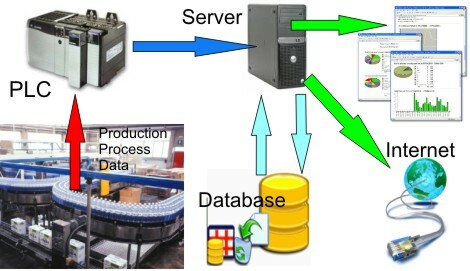 ControlSystemsUSA delivers comprehensive Datalogging, Trending and Reporting applications when process and production information need to be taken from a PLC/SCADA based control system to an administrative database such as Microsoft SQL Server or Access and automated generation of custom system reports needs to be provided. 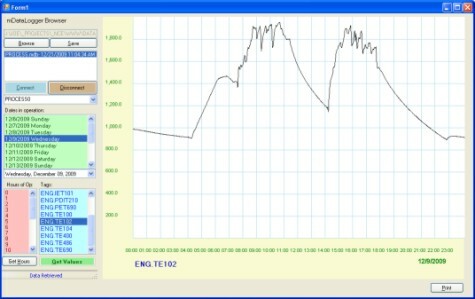 Real-Time Process Data to Web. 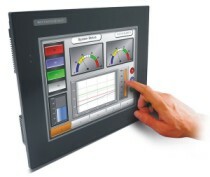 Windows PC Data acquisition from major PLC brands such as Allen-Bradley and Siemens. Dataloger PC Interfacing to PLC control networks. Integration with Allen-Bradley (Micrologix, SLC, PLC-5, CompactLogix, ControlLogix) and Siemens(S7-200, S7-300, S7-400) PLCs. Real-Time process data to Web. 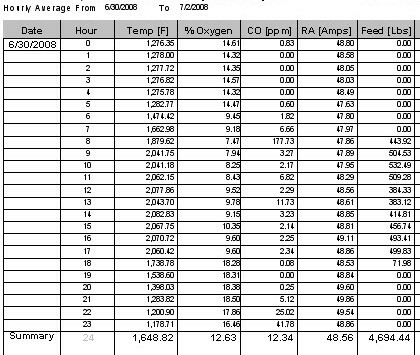 Automated Real-Time data logging and reporting of production and process data. Custom Windows application development with Microsoft VB.NET technology.